But, as is now becoming obvious, our violent efforts to achieve this ideal with such weapons as DDT, penicillin, nuclear energy, automotive transportation, computers, industrial farming, damming, and compelling everyone, by law, to be superficially “good and healthy” are creating more problems than they solve. This entry was posted in Alan Watts, nondual awareness and tagged Alan Watts, tao & zen, tao te ching. Bookmark the permalink. Yes, I think so. Systems thinking, deep ecology, ecological thinking, all are very much in tune with the observations of Lao Tsu and the Taoist view. I don’t know cybernetics but it sounds related. The simple serenity of a Taoist sand and rock garden speaks volumes. Calms the mind; lightens the heart. Alan Watts describes this so well! Thank you for the share Christopher. Hi Lou. I didn’t realize 54 is considered young, but thank you!!! 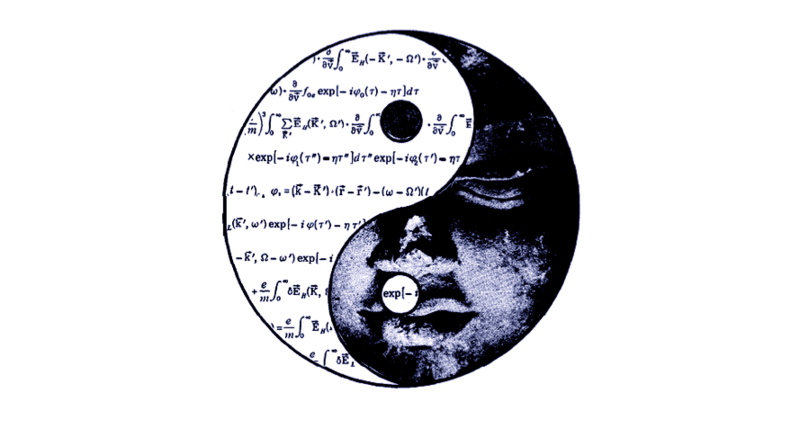 Finding the middle way – the balance between yin and yang – not denying the existence of either, for one cannot exist without the other. A unique post describing the openness and universal nature of Taoism.